After the state’s two-year budget impasse, lawmakers are pondering a proposal that for the first time would welcome students from outside of Illinois — for a price. The legislation was filed by State Sen. Linda Holmes, a Democrat from Aurora, where the school is located. Last week, she presented it to the Senate education committee. “Senate Bill 2939 allows the Illinois Mathematics and Science Academy to admit non-Illinois students who have completed the academic equivalent of eighth grade,” she explained. That one sentence actually proposes two changes. The second one would simply align IMSA with practically every other high school by including 9th graders — nothing controversial there. But admitting kids from outside the state — even outside the country — would be a seismic shift. State residents pay nominal fees to attend the school, ranging from just a few hundred dollars per year to a few thousand, based on family income. IMSA president Jose Torres told the committee he plans to charge kids from outside Illinois at least $50,000 per year. But lawmakers from both parties reacted like Torres was trying to sell the family farm to a carpetbagger. Torres explained the number of Illinois students won’t change. It will stay at its current level of 650. Despite that pledge, lawmakers at the committee meeting were just getting started grilling Torres. Under questioning from Pat McGuire (D-Crest Hill), Torres admitted IMSA turns away 60 to 90 qualified Illinois students each year, due to a lack of space. “So should you be allowed to admit out-of-state and international students, and use their revenue to erect new housing units, will your cap, so to speak, on Illinoisans accepted at IMSA remain at 650?” McGuire asked. A van used to transport students from IMSA. Credit: Dusty Rhodes. most of those funds are restricted by the donors for funding special projects. The school relies on the state to supply about 80 percent of its budget, and he said Illinois just hasn’t been reliable. “In 2014, I came to this body and said, ‘We have two boilers. One boiler is redlined. We don’t have capacity to pay for another boiler.’ And I did that for three years,” Torres said. He told a similar story about the aging vans IMSA uses to transport students to various competitions, and the workaround he’d recently found to lease new vehicles. 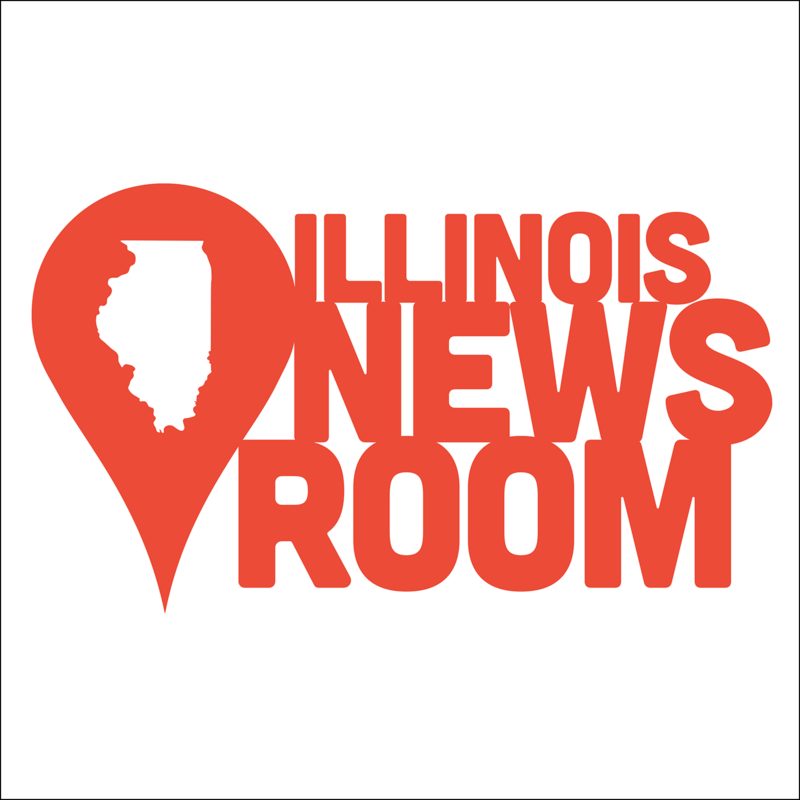 Sen. Andy Manar (D-Bunker Hill), tried to put the committee’s inquiry into the context Rezin had mentioned: The perception that the University of Illinois’ main campus admits so many international students paying full tuition that homegrown Illinois residents are crowded out. Manar and other senators had even heard what sounded like proof, in another recent committee. Sitting in the same chair, at the same table where Bowman had sat a few weeks before, Torres reiterated his pledge to hold steady the number of IMSA slots reserved for Illinois residents. And Holmes, the bill’s sponsor, promised to amend her proposal to bake that pledge into the bill. With those assurances, the education committee voted unanimously to send the measure to the full Senate with a favorable recommendation. Afterwards, Holmes said she had not expected so much push-back. The plan is still in preliminary stages. Even if this law is passed, it will be several years before IMSA would enroll students from outside Illinois.